Green-Lemonade.com » January is National Soup Month! January is national soup month and there is no better time for it — especially here in the Midwest where we are experiencing a cold streak. Here at Green-Lemonade.com, we love soup all year round and invite you to warm up with some of these soup recipes we have featured in the past. 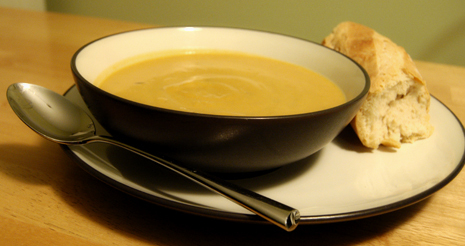 And don’t forget, January 23 is National Soup Swap day!